Hard back decorated blue cloth covers with gilt titles. Front panel illustration is of a boy and his dog. Illustrated by C. O. Murray and C. J. Staniland. 3 [of 4] illustrations, frontispiece missing. Owner's Sunday School Prize plate to front paste down dated 1916. 32 pages of advertisements to rear. Title page with a little scuff mark and faint foxing. Exterior in bright condition, tight and square. Member of the P.B.F.A. Published by Sampson, Low, Marston and Company Limited, Fetter Lane, Fleet Street, London First Edition 1892. 1892. 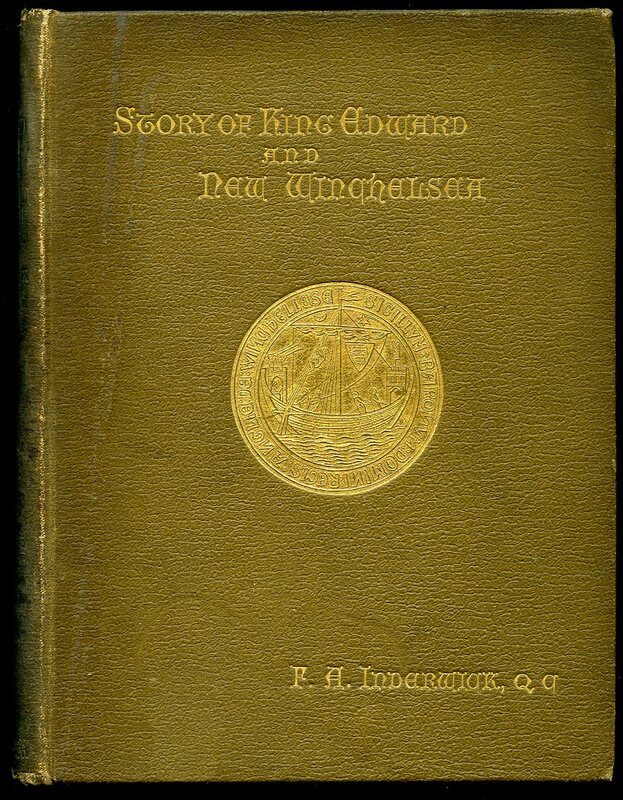 First edition hard back binding in publisher's original light brown cloth covers, gilt title and author lettering to the spine and to the front cover. 8vo. 8'' x 6''. Contains 219 printed pages of text with double-page archive frontispiece and monochrome illustrations throughout. Fraying of the cloth to the spine ends, age darkened and stained spine, tan age spots to the front end papers, pencil name and address dated 1893 to the front paste down and in near Very Good condition, no dust wrapper. Member of the P.B.F.A. 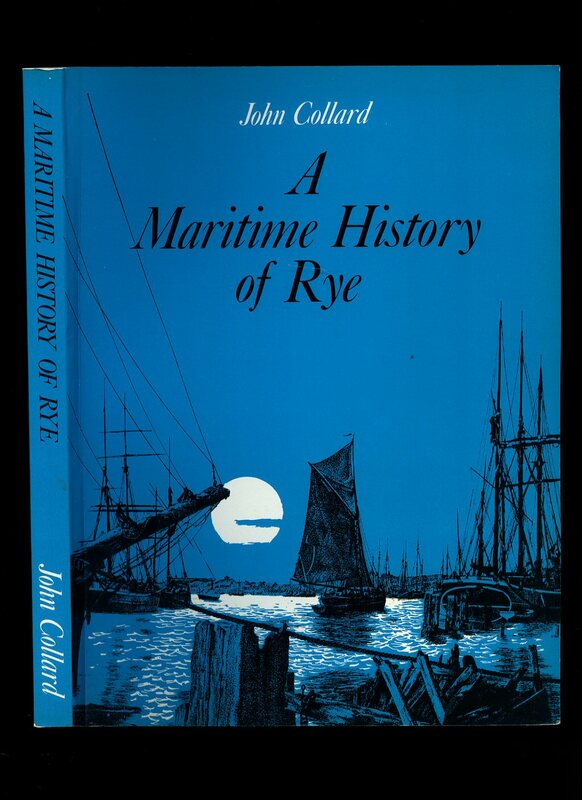 John A. Collard, 16 Watchbell Street, Rye Second edition 1985 [First edition 1978]. 1985. Hard back binding in publisher's original black cloth covers, gilt lettering to spine. 4to 10" x 8" pp. ISBN 0950627623. Monochrome photographic illustrations, sixteen maps [some fold-out]. In Fine condition, no dust wrapper as issued. Never thumbed, as new. Member of the P.B.F.A. 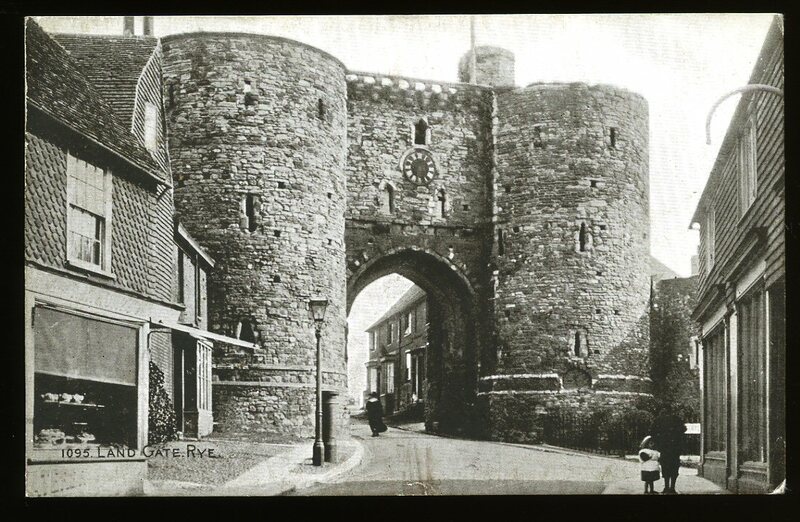 The Library, High Street and Market Road, Rye Fifth edition 1927. 1927. 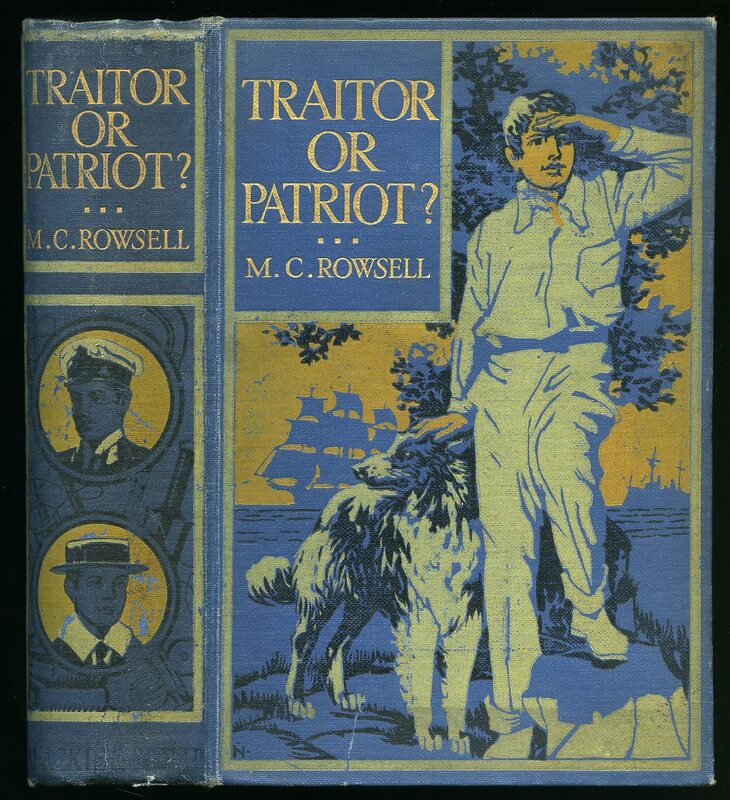 Publisher's original brown paper covers. Oblong 8vo 6½" x 8" 210 pp. Archive monochrome photographic illustrations throughout, fold-out map to front, additional fold-out photograph to rear. 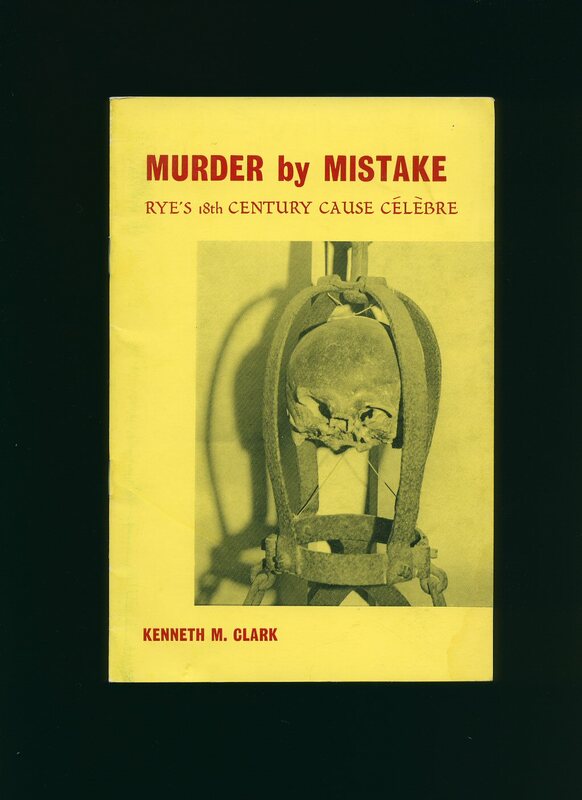 Former name and light foxing to end papers, short closed tear to foot of spine, small closed tears to edges of oversized paper covers and in Very Good condition. Member of the P.B.F.A. 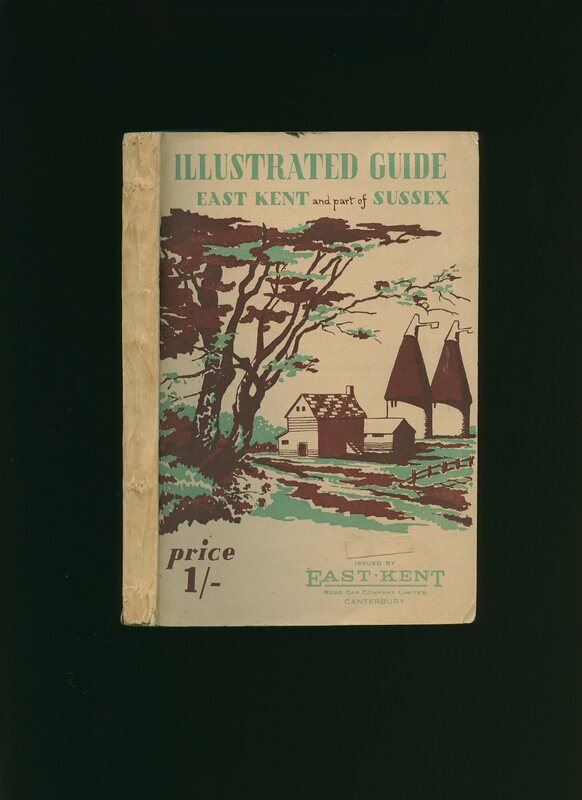 Published by Ordnance Survey Office Chessington, Surrey 1948. 1948. Published by The Book Guild Limited, 25 High Street, Lewes, Sussex First edition 1992. 1992. First edition hard back binding in publisher's original navy cloth covers, gilt lettering to spine. 8vo 8½'' x 5¼'' 407 pp ISBN 0863327621. 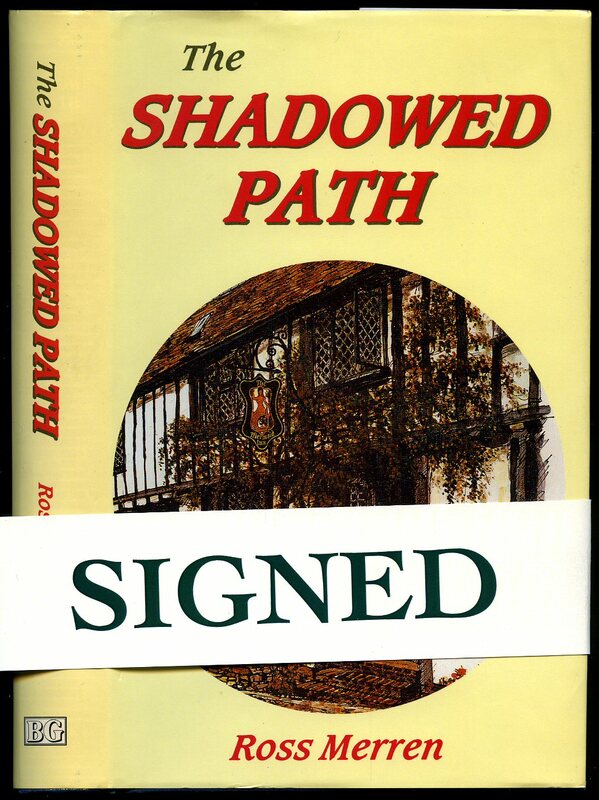 SIGNED presentation copy by the author to upper paste down. Small bump to top of upper panel. Near Fine condition book in Fine condition dust wrapper, not price clipped. Dust wrapper supplied in archival acetate film protection. Member of the P.B.F.A. 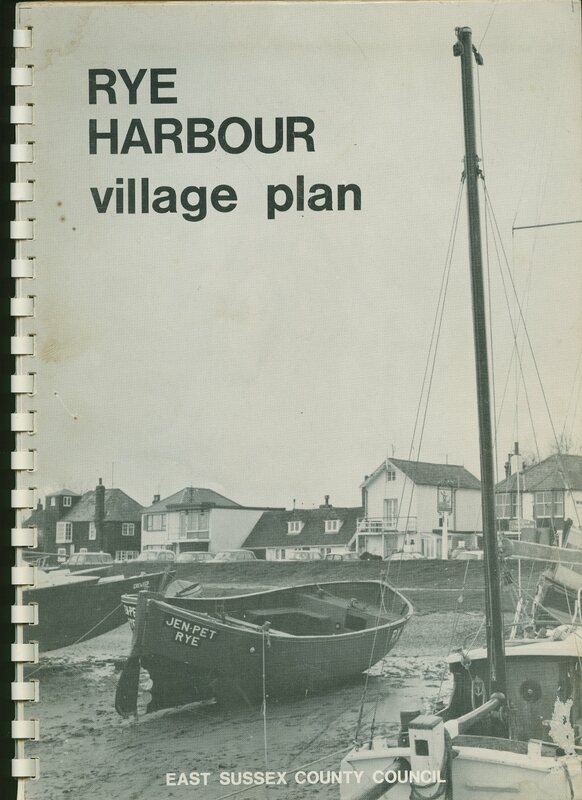 Published by East Sussex County Council, Rye, January 1974. Rye 1974. Publisher's original plastic ring bound photographic card wrap covers [softback]. Folio 12'' x 8½''. 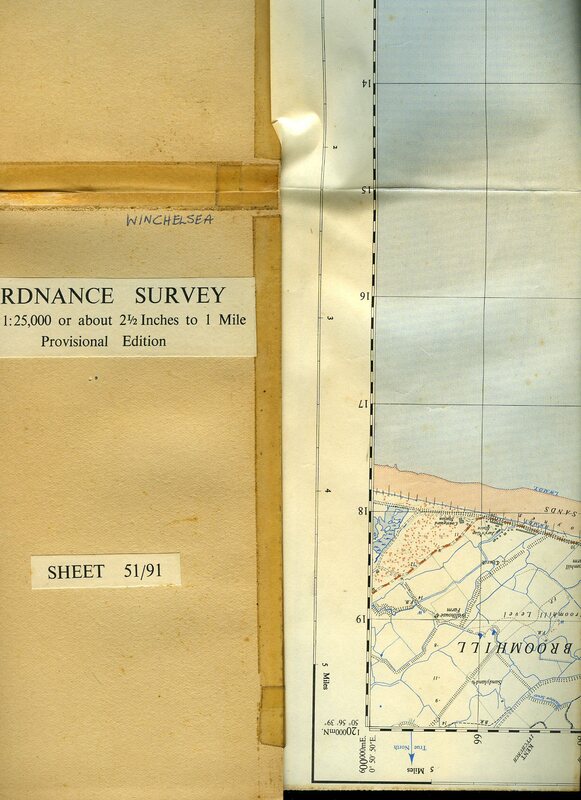 Contains 19 printed pages of text with monochrome maps and plans. 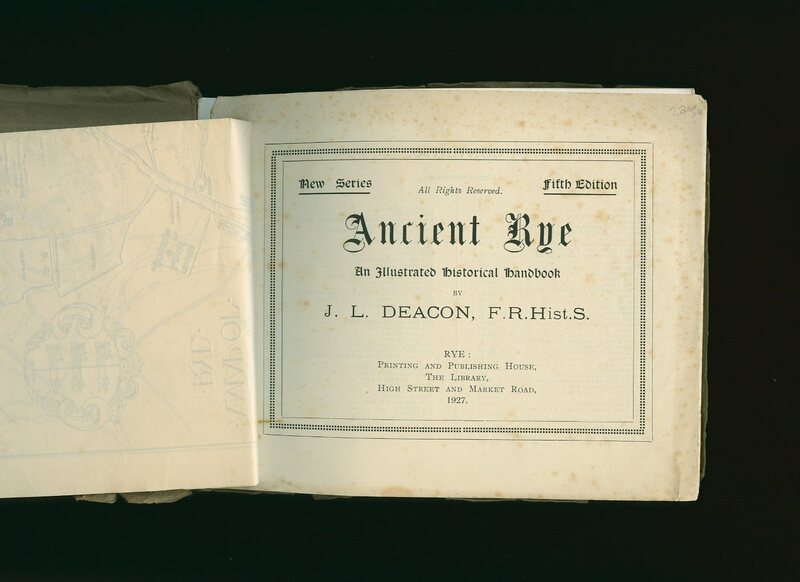 Dust marking to the cover and closed page edges, foxing and surface tearing to the back cover, light surface scratches to the cover, foxing and marking to the title page and in Good condition, no dust wrapper as published. Member of the P.B.F.A. Published by Andrew Dakers Limited, London First Edition 1945. 1945. First edition hard back binding in publisher's original dark navy cloth covers, gilt lettering to the spine. 8vo 7½'' x 5¼'' 293 pp. Minor foxing to closed page edges. Very Good condition book in near Very Good condition dust wrapper with light surface marks to the paper, shallow rubs to tips and corners, not price clipped 9s 6d. Dust wrapper supplied in archive acetate film protection, this is not adhered to the book or to the dust wrapper and can easily be removed should you so wish. Member of the P.B.F.A. Published by Cook's Publicity Service Ltd., 9 Clifton Road, Maida Vale, London 1949. London 1949. Publisher's original illustrated card wrap covers [softback]. 8vo. 7½'' x 5¼''. 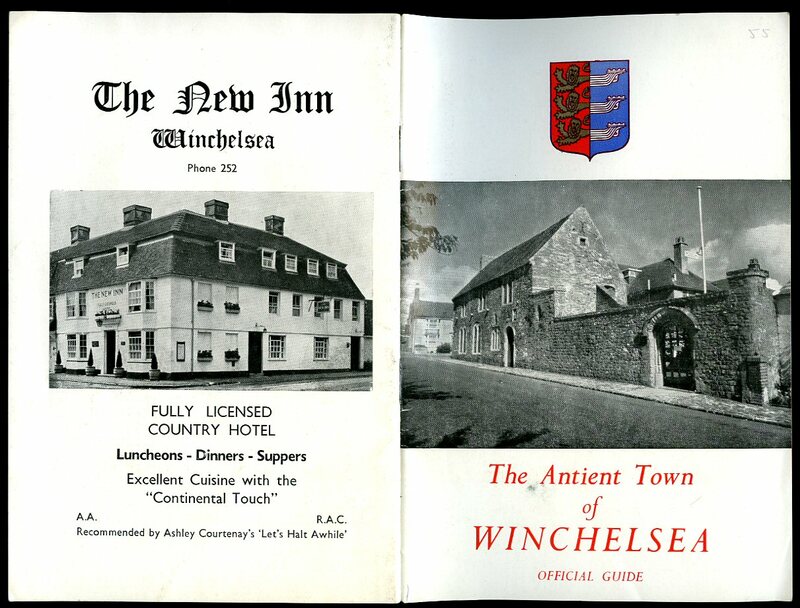 Contains 168 printed pages of text with monochrome photographs and street plans throughout, fold-out map to the rear, extensive local advertisements to the end papers. In Very Good clean condition, no dust wrapper as published. Member of the P.B.F.A. 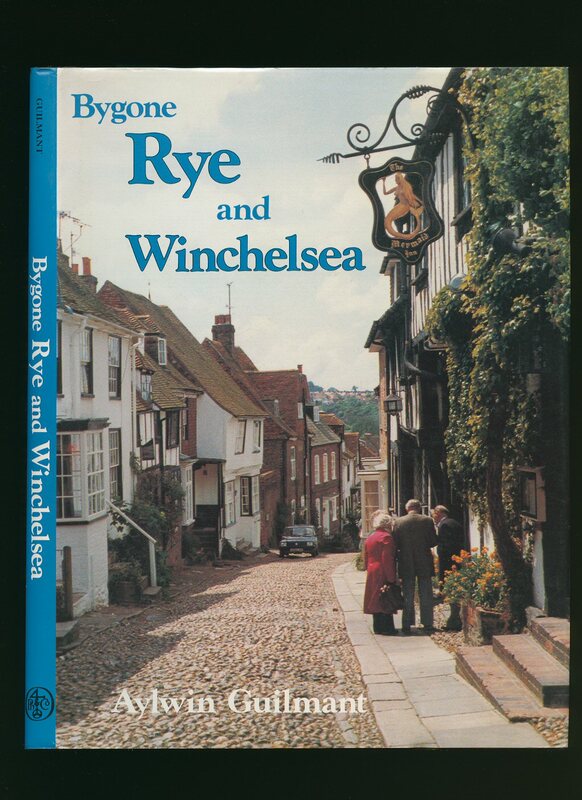 Published by Rye Museum, Rye, Sussex Second Revised Edition 1980. Sussex 1980. Publisher's original stapled illustrated lemon card wrap covers. 8vo. 8½'' x 5½''. Contains 16 printed pages of text with monochrome illustrations and photographs throughout. In Fine condition, no dust wrapper as published. Member of the P.B.F.A. Published by Phillimore & Co. Ltd., Shopwyke Hall, Chichester, Sussex First Edition 1984. 1984. Published by Adams of Rye Ltd., Sixth Edition 1979. Rye 1979. Publisher's original stapled colour illustrated laminated card covers. 8vo 7½'' x 5¼'' 32 pp. Monochrome illustrations throughout. In Fine condition, no dust wrapper as published. Member of the P.B.F.A. 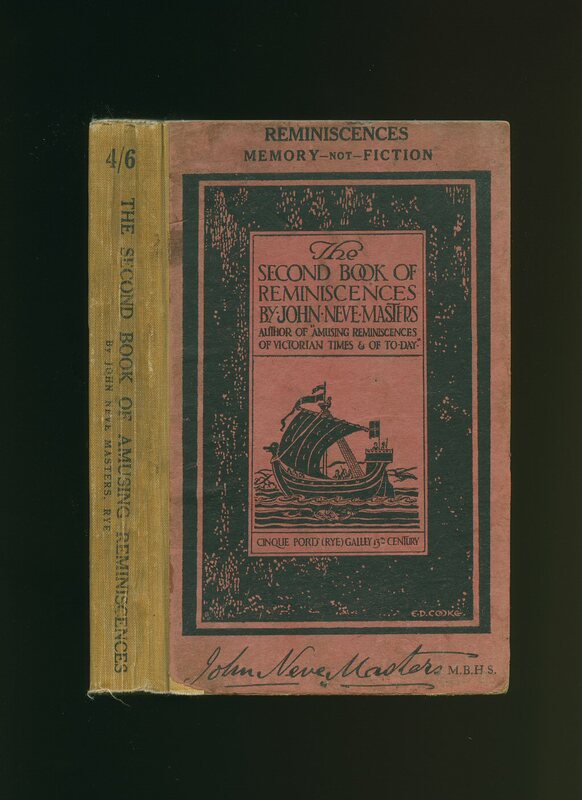 The Second Book of Reminiscences; Memory Not Fiction! Published by Author at Clifton House, Rye, Sussex First Edition 1925. 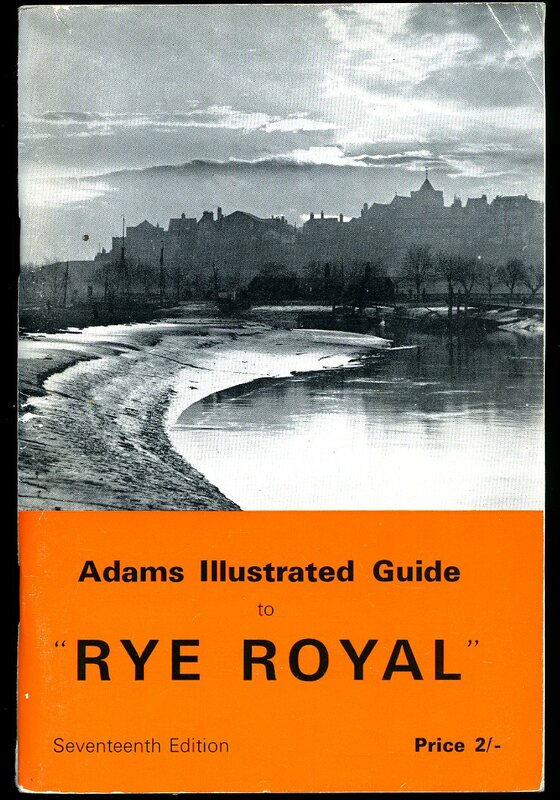 Rye 1925. 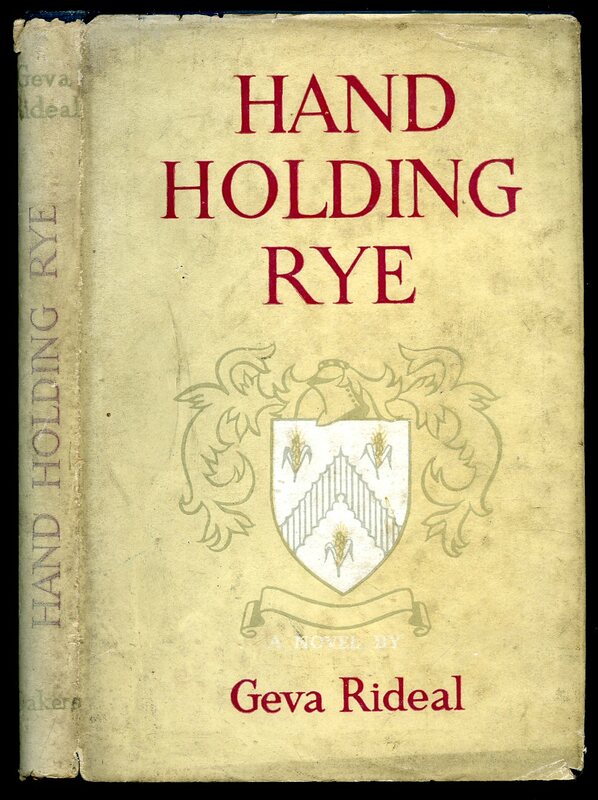 First edition hard back binding in publisher's original pink paper covered boards, black title and author lettering to the camel cloth spine, photographic front paste down of the author outside Landgate Tower. 8vo. 8½'' x 5½''. Contains [vi] 194 printed pages of text with 50 monochrome illustrations and photographs throughout. Foxing to the page edges and sporadically throughout, spine sun faded, rubbing to the covers and in Good condition, priced 4/6 to the spine, no dust wrapper as published. Member of the P.B.F.A. Published by Adams of Rye, Sussex 1968. 1968. Publisher's original stapled illustrated card wrap covers. 8vo. 7½'' x 5''. Contains 96 printed pages of text with monochrome illustrations throughout. Small ownership name and Very Good clean condition, no dust wrapper as published. Member of the P.B.F.A.